The FAITH CONTENT NETWORK is a network of churches that presents new, faith-driven, theatrical events available in tandem with their exclusive Fathom event. You no longer have to wait months after a movie releases in theaters to show the film in your church! 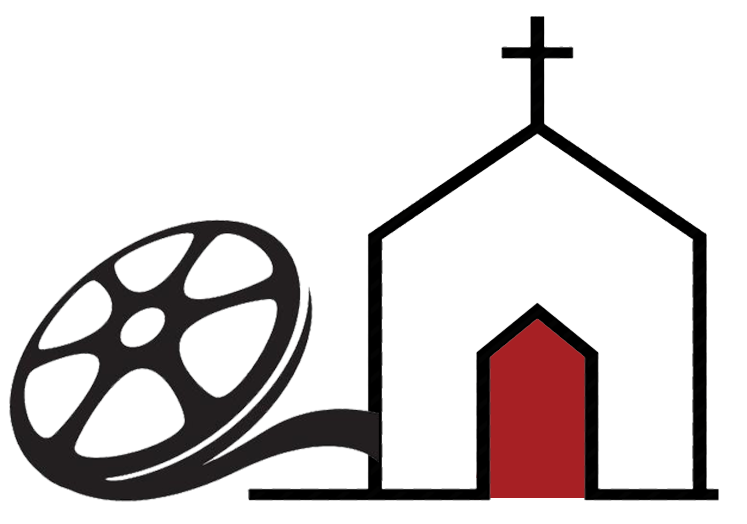 Your church can now host Christ-centered content including feature films, documentaries, concerts, and more - at the same time they are being shown in theaters. Programing will be ticketed events, where eligible churches can share in the box office receipts. All churches must be approved. Sign up today to get pre-approved as a Faith Content Network church! SIGN UP ﻿& GET PRE-APPROVED! Begin this journey by signing up as an interested host church. We'll send you more information. If you've already received APPROVAL status, you do not need to fill out this form again. Check your inbox for the 2019 line-up or see the line-up below and choose the film you'd like to host! The FCN is a collaboration between Fathom Events, Collide Media Group and In:ciite Events. This partnership will provide theatrical-quality faith and inspiration content to churches and audiences across the country. There is a reason Jesus told parables during His ministry on earth. Stories capture our imagination, engage our emotions, and plant themselves permanently in our hearts and minds. This is why movie events are such a powerful way for churches to adopt the teaching style of Jesus and teach using modern day parables. By signing up to be a member of Faith Content Network, churches can select as few or as many events as their communities have interest in hosting. Chris Thomason, Co-Founder and CEO of in:ciite Events. 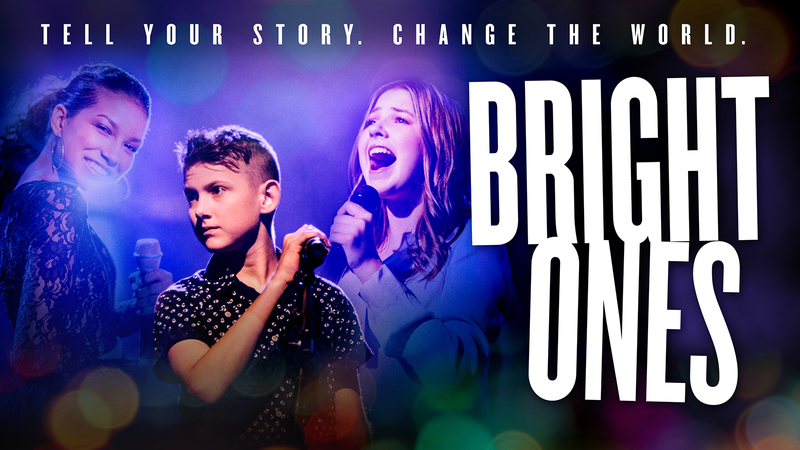 Seen by more than 5 million people live on stage, Sight and Sound's landmark production sets sail into movie theaters this April for a special nationwide event. 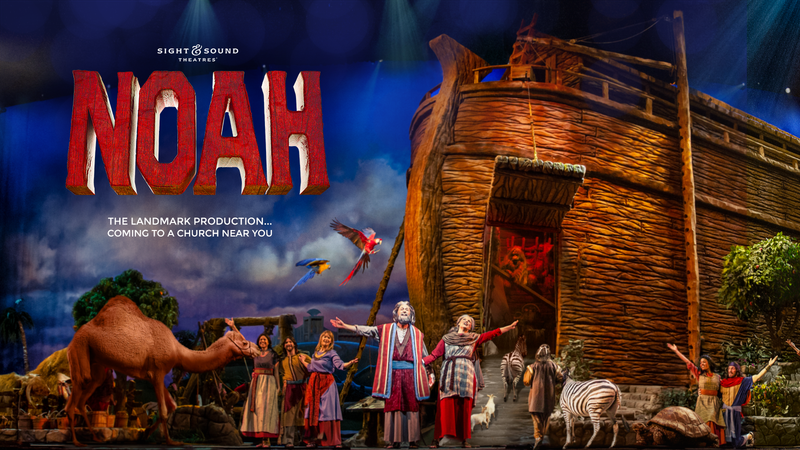 Filmed in front of a live audience, NOAH takes you on a voyage as you board the enormous ark- along with two of every kind of animal. 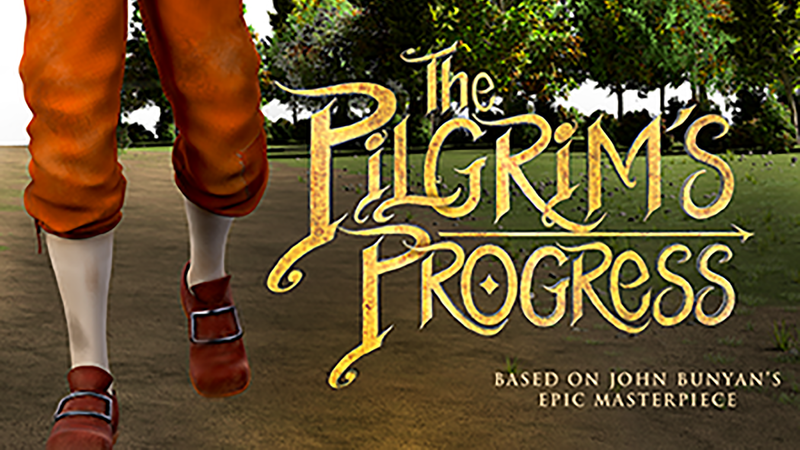 The story of The Pilgrim’s Progress was written over 300 years ago and has been on an unbelievable journey. Written by John Bunyan it has sold more copies than any book except the Bible! The journey of this remarkable work continues as it comes to an all new generation in a cutting-edge animated film. National headlines blazed the story: Churchgoers Gunned Down During Prayer Service in Charleston, South Carolina. After a 21-year-old white supremacist opened fire in Emanuel African Methodist Episcopal Church, nine African Americans lay dead, leaving their families and the nation to grapple with this senseless act of terror. 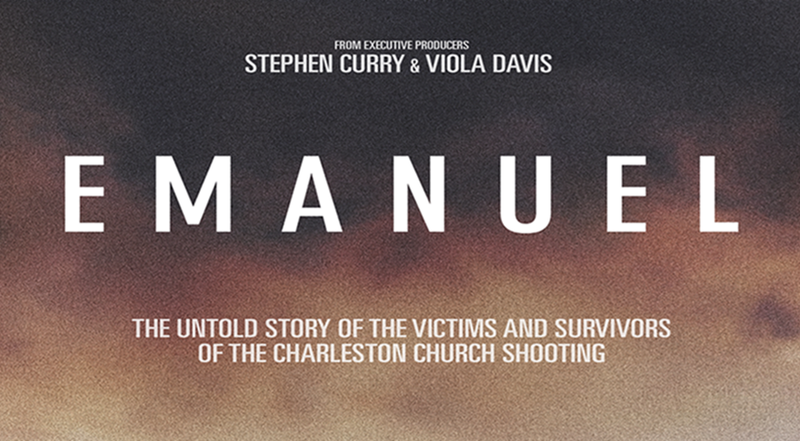 Featuring intimate interviews with survivors and family members, EMANUEL—from executive producers Stephen Curry and Viola Davis, co-producer Mariska Hargitay, and director Brian Ivie (The Drop Box)—is a poignant story of justice and faith, love and hate, examining the healing power of forgiveness. All of the films are broadcast via Simulcast. It does not require the purchase of any special equipment to host. You do need to have a good, strong internet connection in order to stream the simulcast in real-time, a computer, and input to a viewing device (projector, television, receiver, etc.). 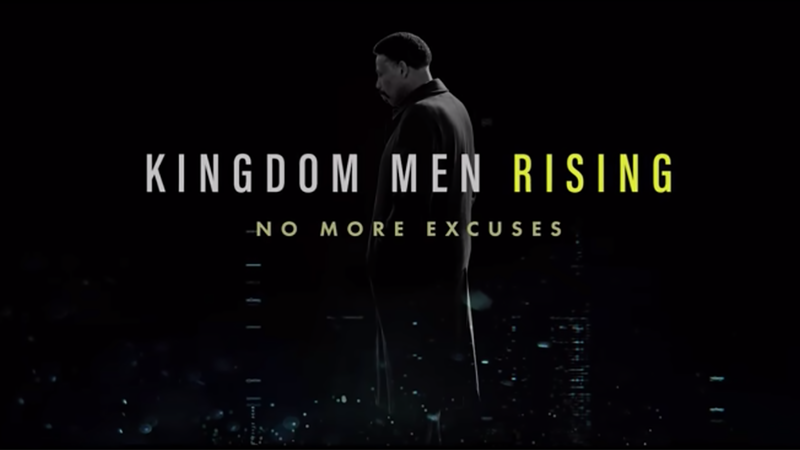 Churches that sign up to host a movie event will receive confirmation of eligibility by FCN and, once approved, receive a Digital Marketing Kit to help promote each movie event. Each church will be asked to provide venue capacity and a seat map (where available), so that FCN can provide a unique ticketing link for ticket sales. It's FREE to be a host site; however, we do have limited availability and coverage restrictions; however, they change for every film. By signing up to be a member of Faith Content Network, you'll be the first in line to host these events if they are available in your area. 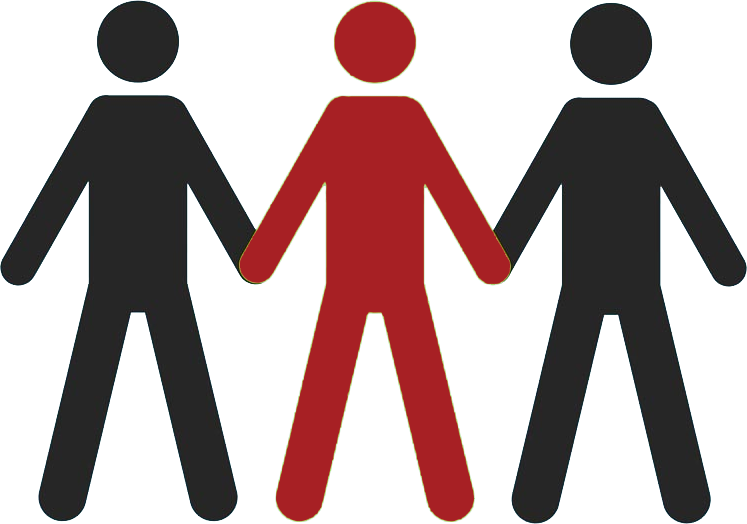 You will be required to provide the necessary staffing needed to host this event. This may include ticket takers, parking attendants, ushers, childcare, etc. The only requirement of FCN is a technical director (sound, internet, production) and venue coordinator to communicate with FCN. If my church technically becomes "the theater," do I have to sell tickets? All FCN & Fathom Events are ticketed events. Your church will be set-up with a unique ticketing link. Ticketing links will also be posted on the Fathom Events website for search access and purchase. After each movie event, FCN will reconcile ticket receipts and remit 15% of the ticket purchases to the venue via PayPal or check. How do I register to host a specific event? By signing-up, you will be notified as new releases are announced. Once announced - you will have the opportunity to sign up as a host site. Tickets may be refunded up to the start of the event. Exchanges to alternate dates, times, or locations are not permitted. Once the original date of the ticket has passed, tickets are not refundable. In the unusual situation that an event is canceled, you will be entitled to a refund for the full purchase price of your tickets, including any service charges. If you wish to requests a refund and cancel your tickets please contact [email protected]. 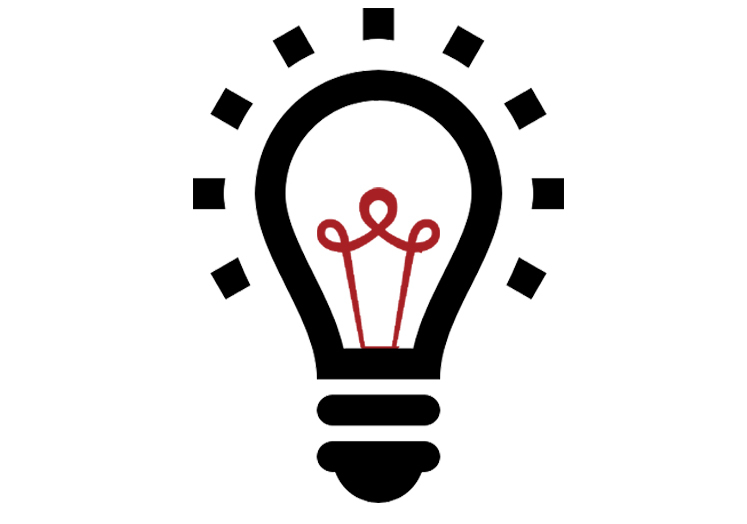 Check out our Frequently Asked Questions Page along with the Technical Specifications required to host. Be a part of this Kingdom building Network!